[JURIST] The US Supreme Court on Tuesday held unanimously in Goodyear Tire & Rubber Co. v. Haeger [opinion, PDF] that a monetary sanction of bad faith conduct [Black’s Law Dictionary backgrounder] is limited to the fees the innocent party incurred because of the conduct. 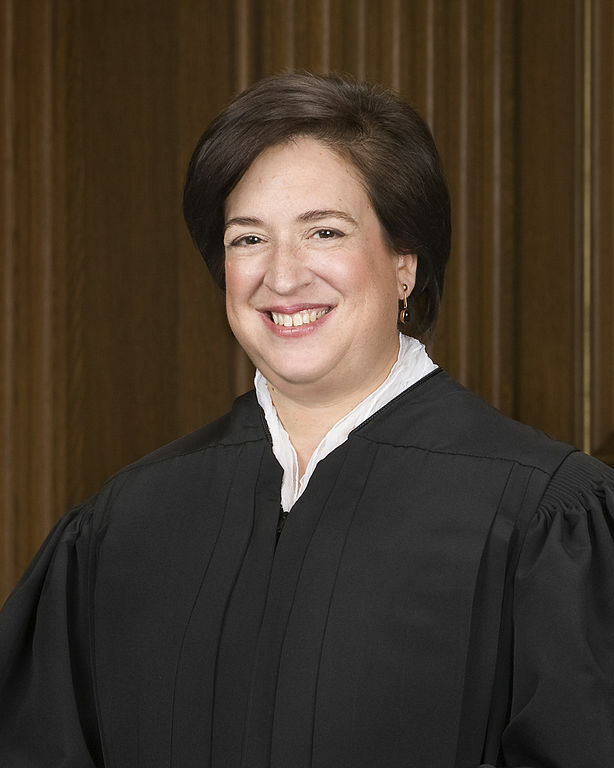 Justice Kagan [official profile] delivered the opinion of the court. We hold that such an order is limited to the fees the innocent party incurred solely because of the misconduct—or put another way, to the fees that party would not have incurred but for the bad faith. A district court has broad discretion to calculate fee awards under that standard. But because the court here granted legal fees beyond those resulting from the litigation misconduct, its award cannot stand. The case stems from a motor accident in which the respondents motorhome swerved and flipped over. The Haegers claimed that a certain type of Goodyear tire caused the accident as it was not within industry standards, saying the tires became too hot when they were used at highway speeds. The Haegers had asked Goodyear to turn over all tests on the tires that Goodyear had performed. According to court records, Goodyear was reluctant and slow to respond to the request. After settling the case, the Haegers later discovered that Goodyear had released test results in another lawsuit that they did not release to the plaintiffs in this case. Goodyear admitted to withholding the data and the Haegers sought sanctions for bad faith through Goodyear’s discovery fraud.